We live in the age of “Data.” We are able to count, quantify, and track nearly everything. The flip side of this is that there is so much data that one could feel lost, trying to look for the needle in the proverbial haystack. What makes this data usable is Insight. While a lot of attention has been focused on using data visualization and analytics to understand the underlying patterns and get these insights; this in itself cannot provide value. This insight needs to be turned into action, only then it will result in meaningful impact. In other words, insights are necessary, but not sufficient. Only when insights yield a change in operations can more profitable outcomes happen. Rapid i2i’s mission is to productize this missing ingredient – to turn those insights into impact quickly, as each day those insights sit without being acted on, is a day of potential value not being realized. Designed for with healthcare companies in mind, Rapid i2i is able to identify leading indicators of top performance that can be translated into specific actions. With this platform healthcare administrators would not only be able to determine that follow up calls lead to greater patient satisfaction, but administrators can then directly enter that action item into the doctors’ patient checklists. This completes the loop of obtaining business insight and being able to institute the changes needed to capitalize on those insights. Rapid i2i can institutionalize this best practice across all facilities increasing total organizational performance. The technology underpinning this platform is a new way of thinking about business intelligence. Instead of traditional data warehousing which can take up to 6 months of development and use 80% of the budget, Rapidi2i is able to integrate new data sources as they become relevant. This makes a company’s development time and ability to execute changes dramatically faster. 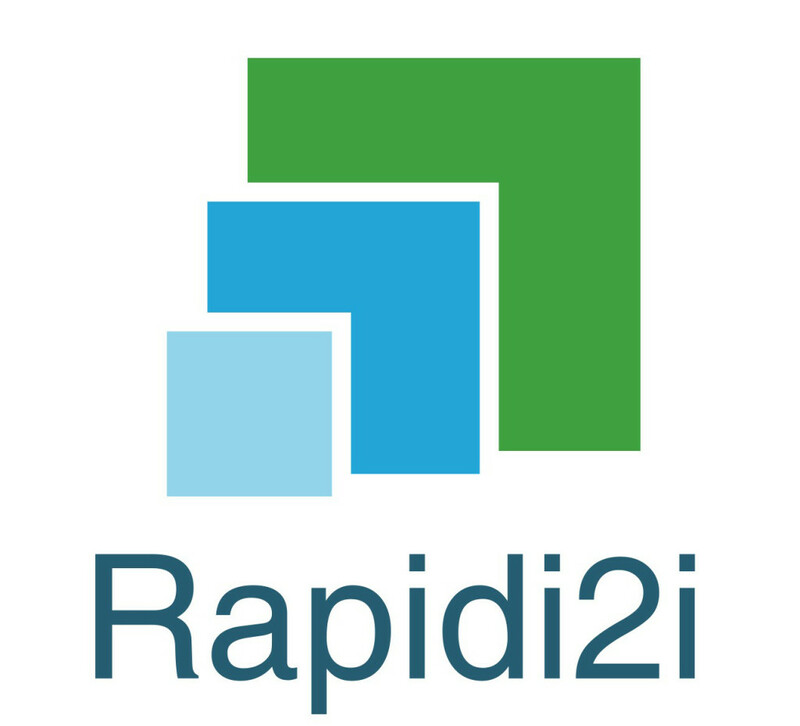 We are glad to welcome Rapidi2i to the 2015 Collide Village Cohort.